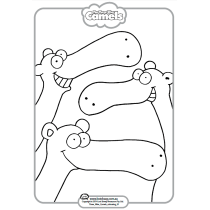 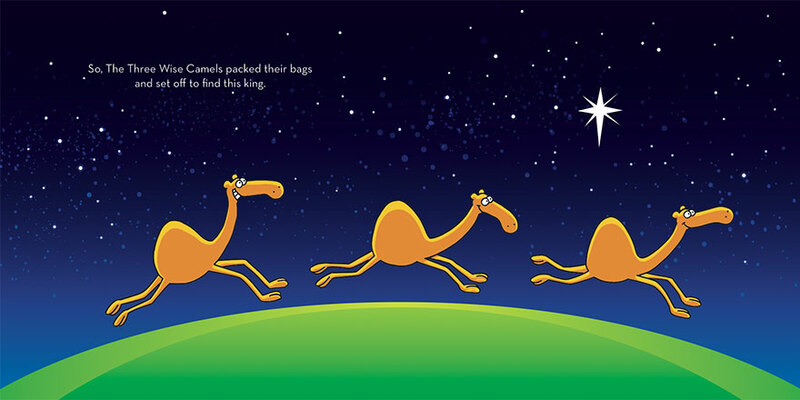 You've heard about the three wise men, but what about The Three Wise Camels? 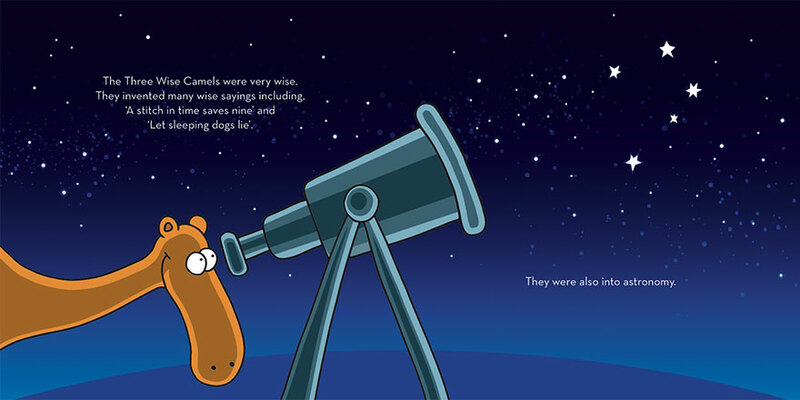 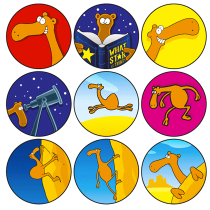 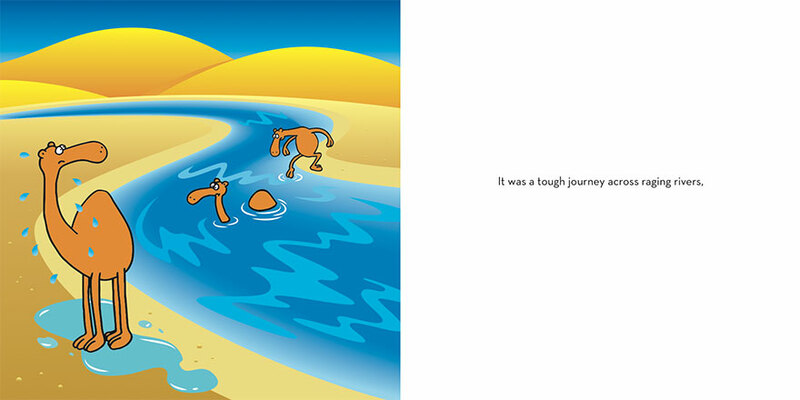 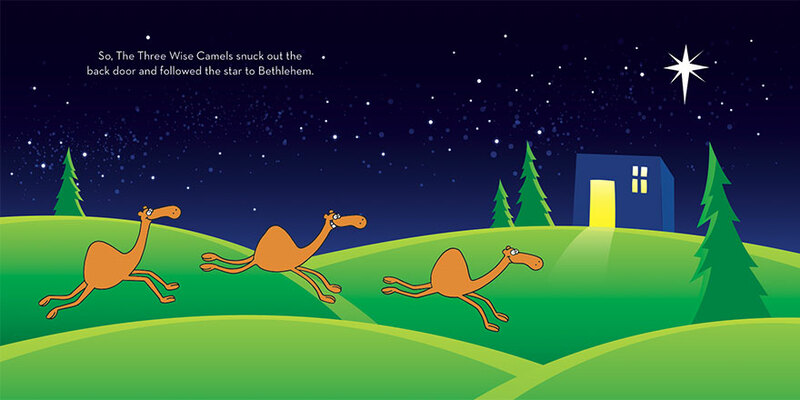 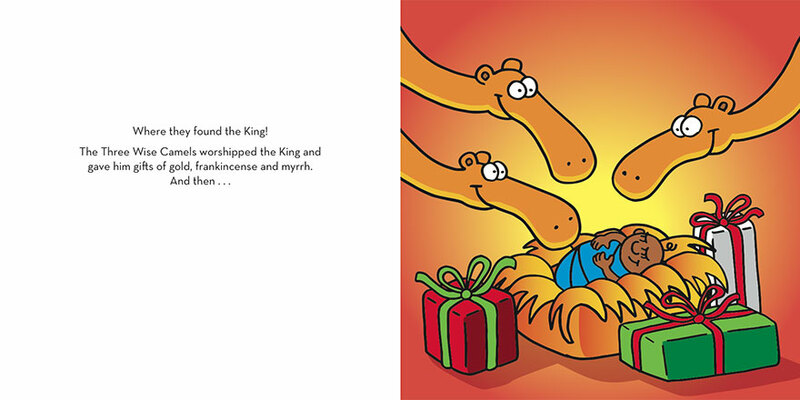 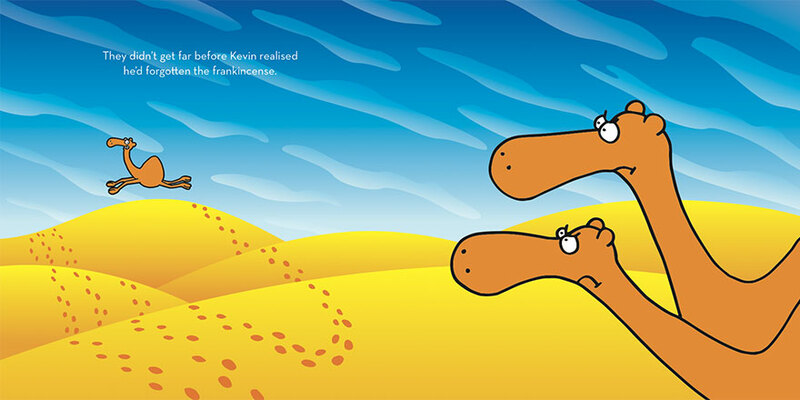 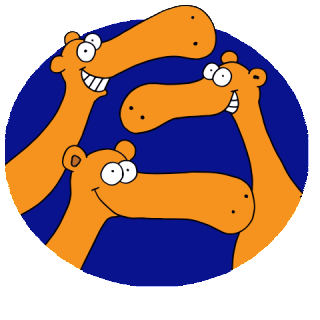 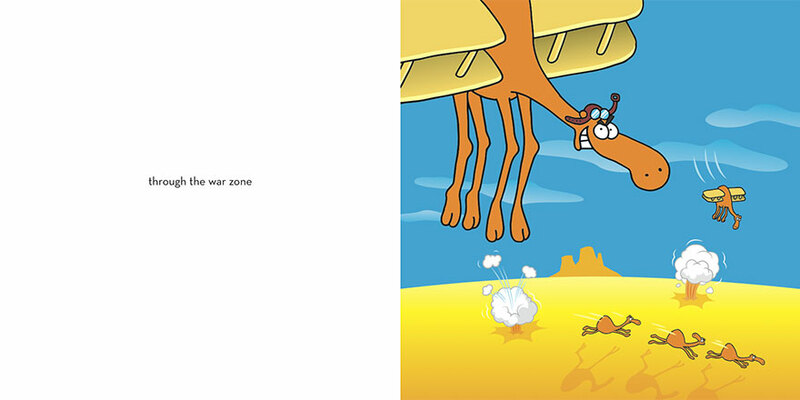 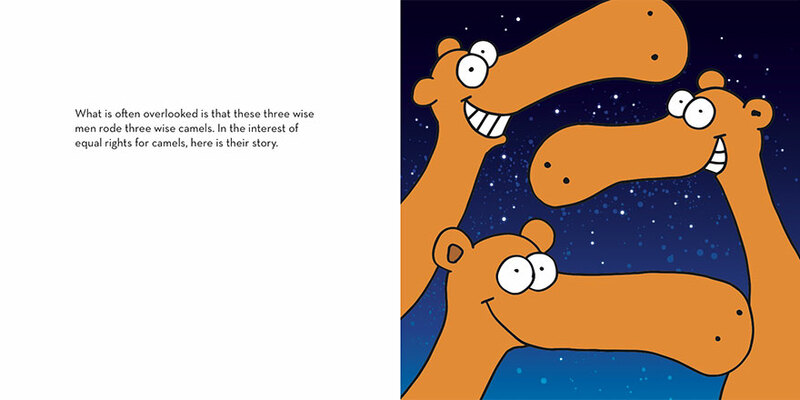 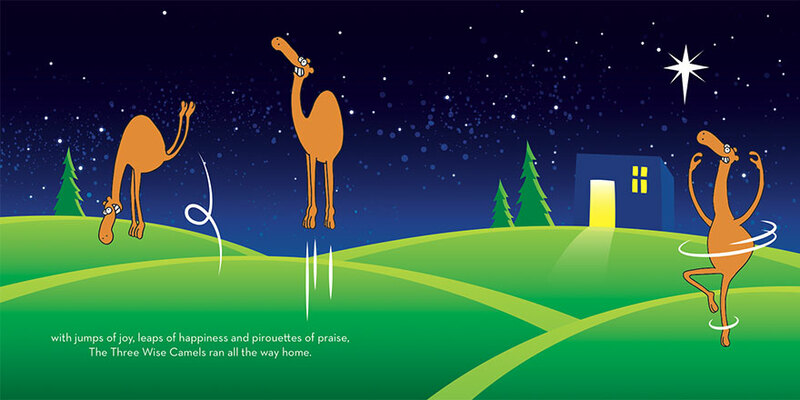 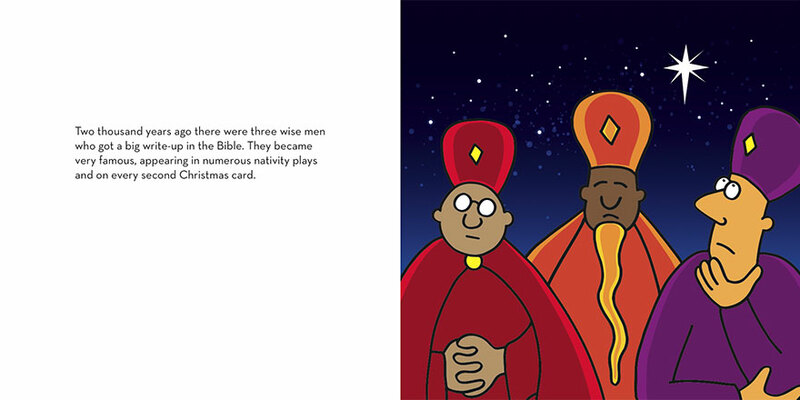 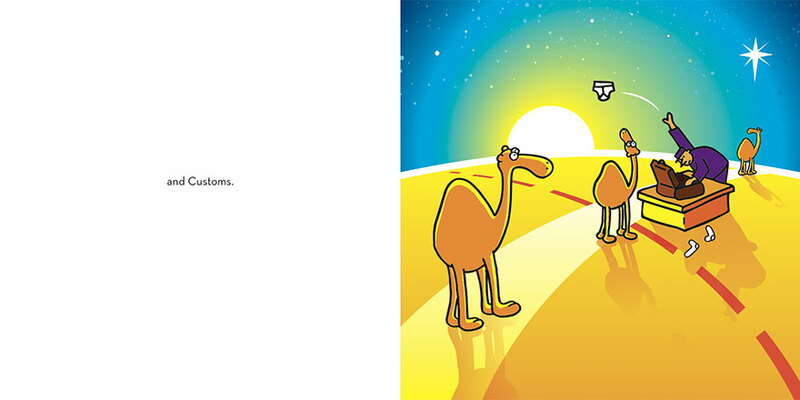 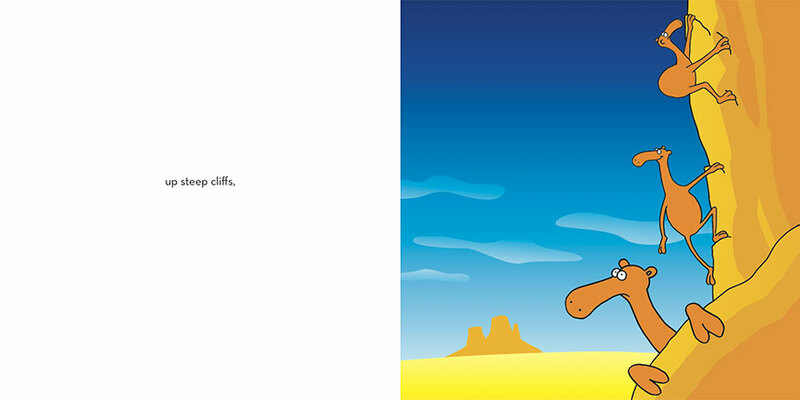 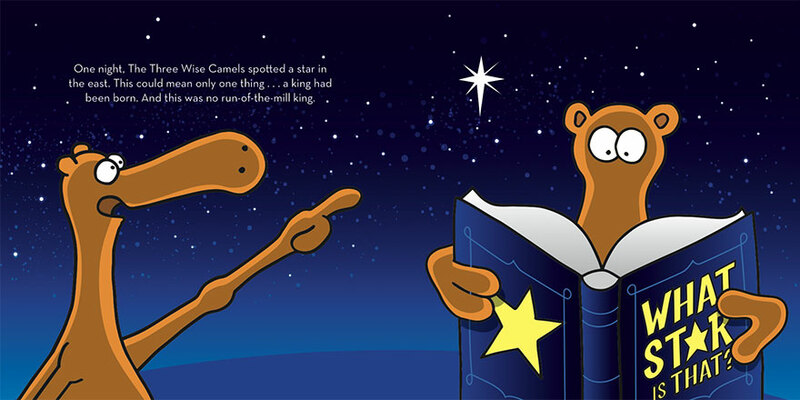 If you love big telescopes, wise sayings and frankincense then join the camels on their epic Christmas adventure. 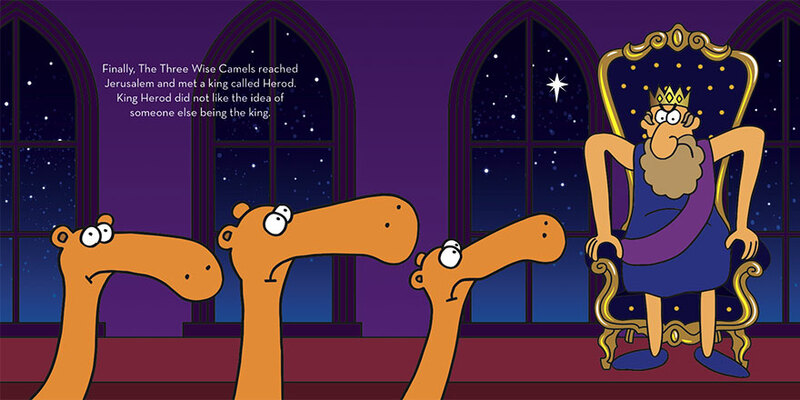 This Story is based on: Matthew 2:1–12.